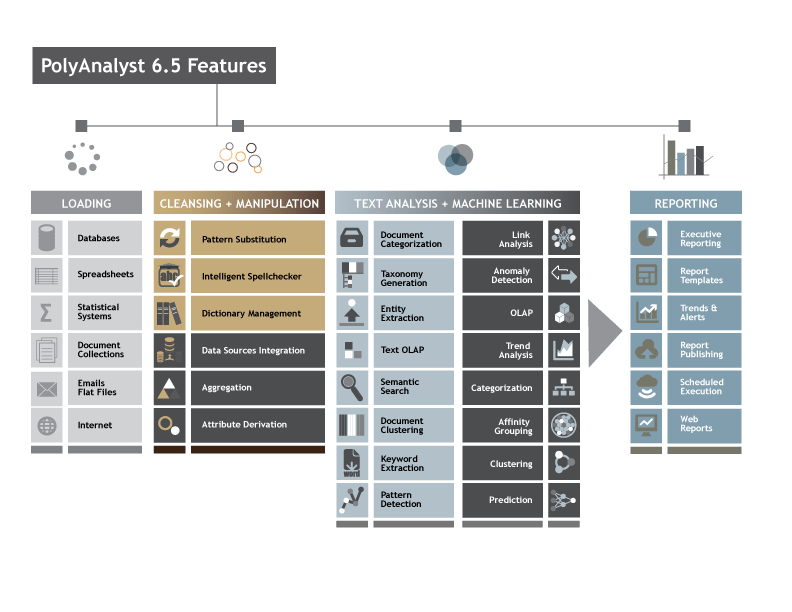 PolyAnalyst is the leading system for extracting actionable knowledge hidden in piles of free text and structured data. Whatever your data source, challenge, or skill level, PolyAnalyst is the tool of choice for turning data into valuable business insight. One of PolyAnalyst’s greatest strengths is its ability to tie together technology that is normally distributed over several software systems. 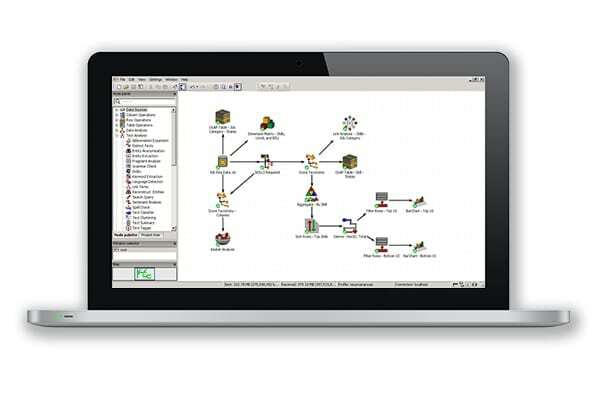 Functionality is organized together into a unified suite of tools. 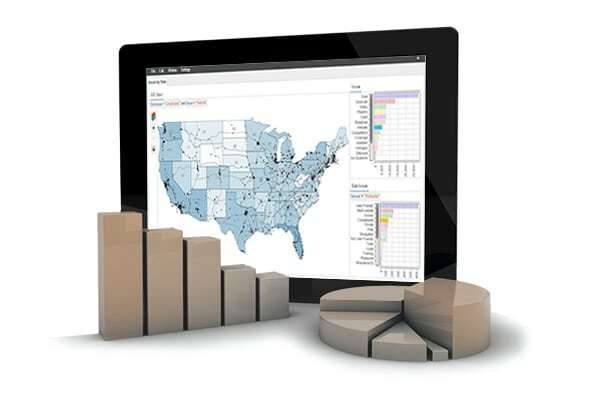 From collecting data, importing data, to cleaning data, analyzing data, exporting data, and generating reports. All in one package. We are continually adding new specialized data sources, and will work with you to make sure PolyAnalyst can process your data no matter its format. The following is a partial list: OLE DB, ODBC, Microsoft Office, PDF, OCR, web pages, emails, XML, JSON, FaceBook posts, Twitter feeds, CSV and flat files, folders of documents. Once data is imported, it can be freely used together with data coming from other formats. For example, you can easily join together a Microsoft Excel spreadsheet with a dataset representing a collection of emails. That’s Billions, with a B.
PolyAnalyst was designed from the ground up to support the analysis of very large databases (VLDB) and Big Data. Need to accurately extract facts and relationships or perform clustering and sentiment analysis on free text documents? Dealing with multiple languages and document formats? 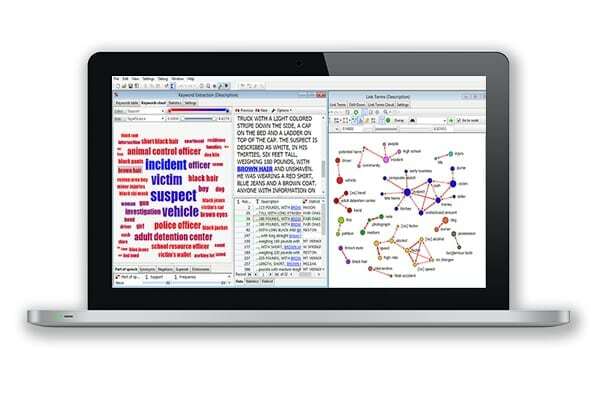 Check out our text analysis software package. Seeking a tool for building models that predict outcomes of future situations? Need to train these models on a mixture of structured attributes and free text? 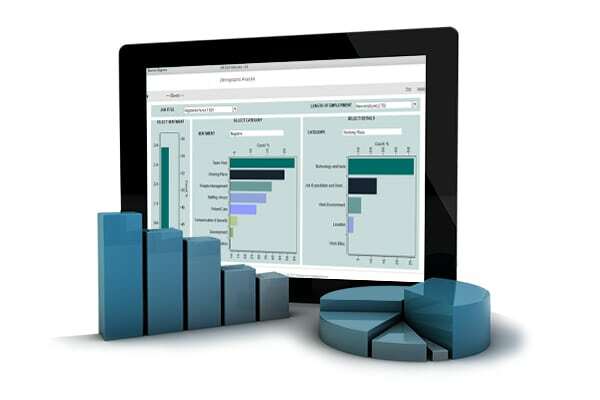 Discover the power of PolyAnalyst Pro. Need to deliver the results of your analysis in simple graphical form to numerous non-technical users? Let PolyAnalyst Web Reports be your tool of choice. Are you facing the Big Data challenge? Are your existing tools unable to scale and handle the amount of data required for the analysis? PolyAnalyst-H is the solution for you. With an analysis platform that supports distributed computing on a cluster of low grade machines, we make Big Data analysis easy.